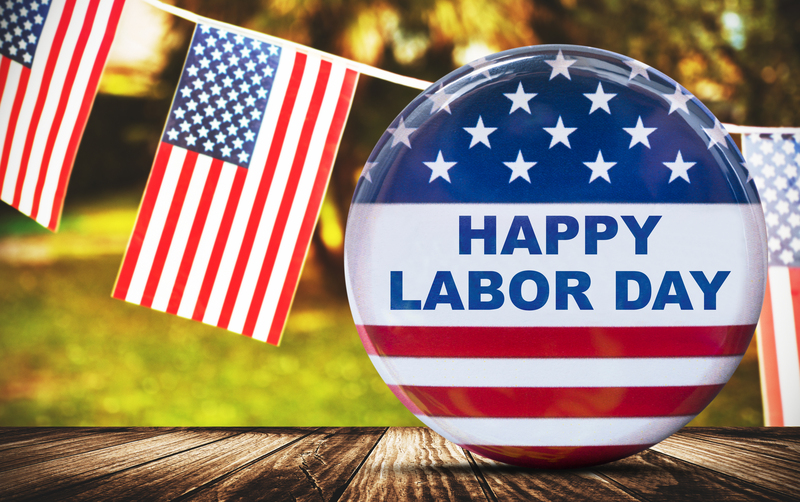 Please note that the Real Property Management Rental Direction will be closed on September 4th, 2017 in observance of the Labor Day holiday. We will reopen for business on September 5th, 2017. For maintenance emergencies, please contact Daniel at 239-240-7747.